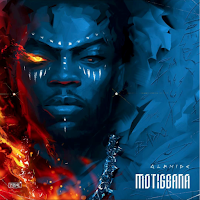 Home GIST Is a New Jay Z Album On the Way? 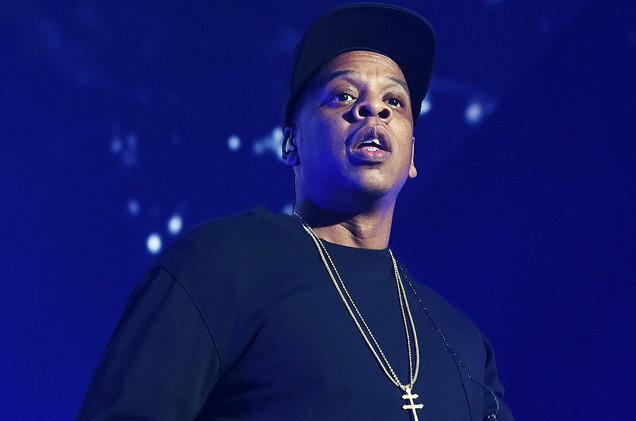 Is a New Jay Z Album On the Way? It's been almost four years since Jay Z released his 12th solo album, Magna Carta Holy Grail, which dropped on the 4th of July in 2013 via an exclusive Samsung release. The album became his 10th straight solo album to reach No. 1 on the Billboard 200 and 13th overall (counting joint projects with R. Kelly, Linkin Park and Kanye West) and spawned the No. 4 Hot 100 hit "Holy Grail" feat. Justin Timberlake, which took home the Grammy Award for Best Rap/Sung Collaboration in 2014. Since then, however, the rap icon has been relatively quiet on the music front, largely limiting his verses to guest spots on projects by close and frequent collaborators like Beyoncé ("Drunk In Love"), Jeezy ("Seen It All") and Rick Ross ("Devil Is a Lie") and keeping his mind on his bevy of businesses. 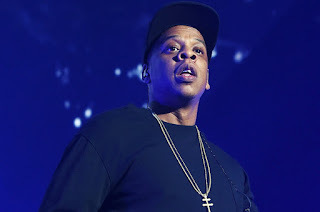 But lately, there have been more and more signs that Hov is gearing up for another album, steadily re-introducing himself into a hip-hop world that he's conquered -- and, in 2003, had briefly retired from -- over a 20-plus year career.